Our Learning Technology Solutions team is presenting the second annual Digital Ecosystems Conference (DigEco) November 8 & 9 at the Riverside Hotel in Boise. Registration is free, and includes lunch and refreshments. Designed to inspire conversations about the opportunities digital tools provide our state, DigEco 2018 explores the innovative work within Idaho’s academic community and the potential advances that arise in education when industry and academe work together. This year’s conference theme is “Global Access; Local Practice,” and will address the many ways in which our local efforts in education may both transform and be transformed by a global sense of community. 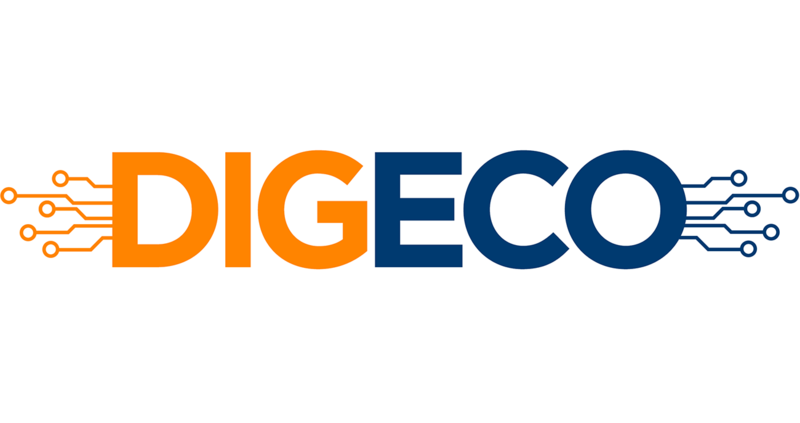 To learn more about the conference, including the agenda, scheduled presenters, and registration information, visit the DigEco conference website.